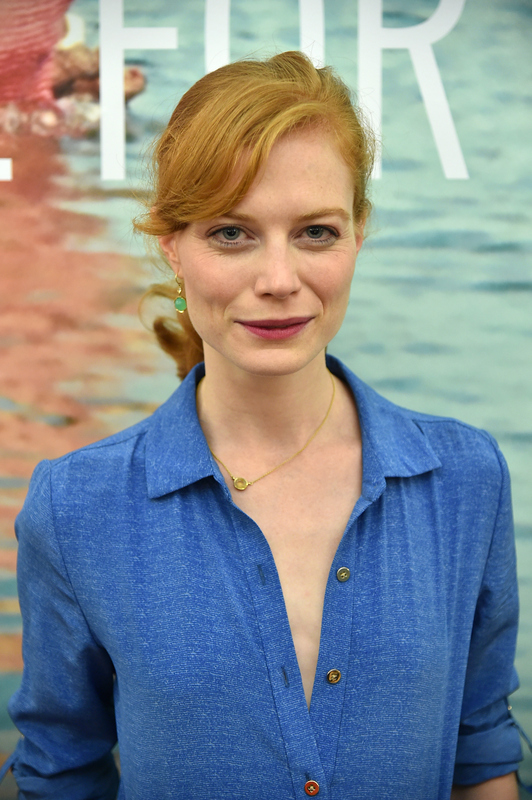 Iconic house of style Diane Von Furstenberg is known for their wrap dresses and memorably chic style, that is, thanks in part to style director Jessica Joffe. The talented creator can be seen on popular show House of DVF where she serves as a mentor to the contestants competing to become a brand ambassador. Now, she's sitting down with Matches Fashion, and Joffe explains style can make a statement and reveals nine other style rules. Working in fashion is less restrictive – I don’t have to wear a suit to work, or I can wear jeans, so I don’t really differentiate between a work and weekend wardrobe. When we are filming the TV show House of DVF at the office, I do tend to wear heels as I feel more polished. That’s the great thing about clothing – it allows you to assert yourself or not assert yourself in certain ways. Joffe clearly uses style as a means of expressing how she wishes to feel. During the interview, Joffe also explains, "Clothing is how we express our emotions and our moods." Whether her outfit is more polished on set or casual at work, the fashionable lady knows that clothes are a fantastic way to make a statement. While Joffe uses her fashion to express herself, she's also not completely opposed to indulging in a trend here and there. In fact, she speaks specifically on the abundance of trends. She tells Matches Fashion, "Trends are difficult – they are insidious. You like to think you are operating outside of trends and then you end up with the same thing that everyone else has. I don’t know if it’s a bad thing or a comfort. I am obsessed with culottes at the minute – and I love the new jean length that is everywhere – it’s like an ankle-length boot cut." Though she definitely does appear to be skeptical of the t word, Joffe also seems to indulge in a trend here and there. The important thing appears to be to stay true to your personal, unique style. Joffe is, without a doubt, full of style wisdom. Whether she's directing the show over at DVF or mentoring on the set of House of DVF, the mega talented creative director has a plethora of knowledge to share. In case you're wanting more from Joffe, head over to Matches Fashion in order to find out more of her style rules, and remember, never underestimate a wrap dress.